An educational event to combat human trafficking and narcotic substances trafficking was held at the University. At the regular general meeting of students of the Educational and Research Institute of Commerce, Serving Technologies and Tourism, the Deputy Director for Social and Humanitarian Work, M.M. Chumak and curators of academic groups conducted an event to counter trafficking in people and trafficking in narcotic substances. 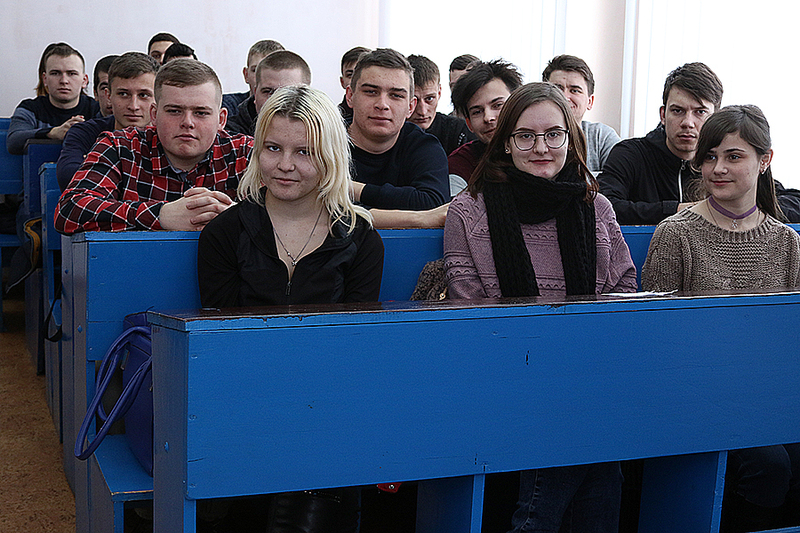 The aim of the upbringing hour was informing students about the current problem of “slavery” in our time and involving young people in the criminal activity of transporting narcotic substances on the territory of foreign countries, such as: Russia, Brazil, Malaysia, etc. 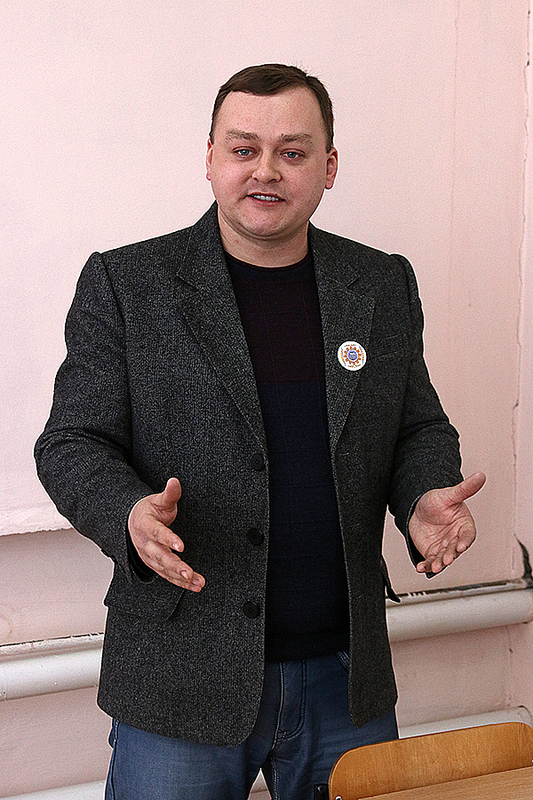 Students were invited to view social videos on the topic “Ukrainians as drug dealers” and “Slavery still exists.” The purpose of the shown videos is to increase the level of students’ awareness; Formation of the idea of ​​the essence of problems; the identification of the causes of trafficking in people and the involvement of ordinary people in drug trafficking; familiarization of students with various forms of recruitment by criminals; dethronement of dangerous stereotypes regarding the problems under discussion. A special interest and a lively discussion among students was caused by watching the documentary “Dangerous Game”. In a short tape, the basic situations are clearly shown, under which a trusting person, not noticing the danger, goes himself to the network of criminals. Each of the simulated situations students analyzed, and divided into groups developed a number of tips – how to protect themselves and their loved ones from the situations seen in the videos and the film.